All the instructions can be found in few videos on Cellular South’s website. This is an alpha release, meaning it is likely to be filled with bugs. 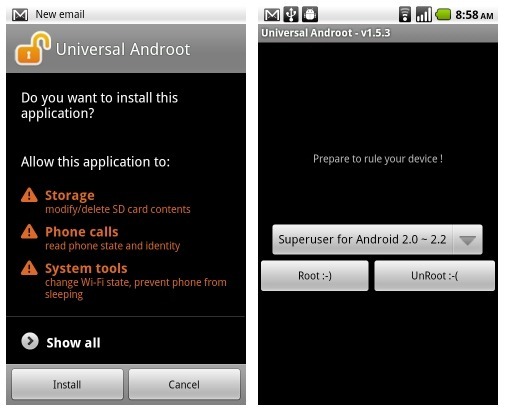 Just like with any custom ROM, you are installing this at your own risk, and the developers are not responsible for any damage to your phones. 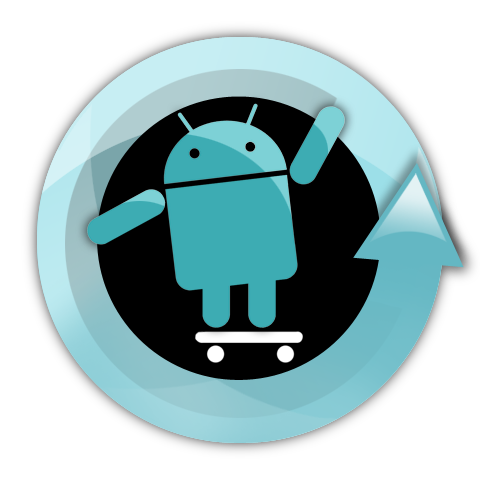 Tired of Nexus One and Droid users gloating their CyanogenMod 6 over you? 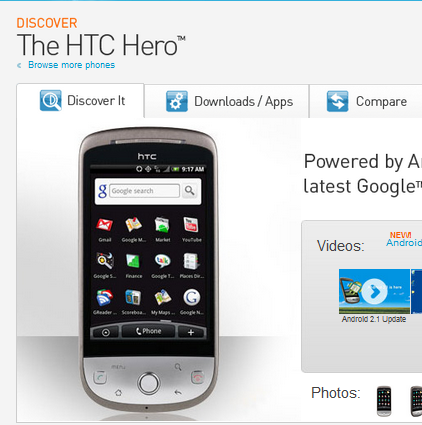 Well, HTC Hero owners – worry no more. 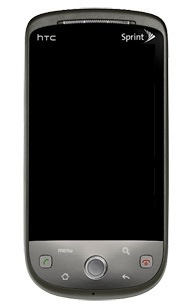 The Alpha version of CM6 (the same version available for said phones) has officially been released for the GSM Hero (this does not include the Sprint Hero). 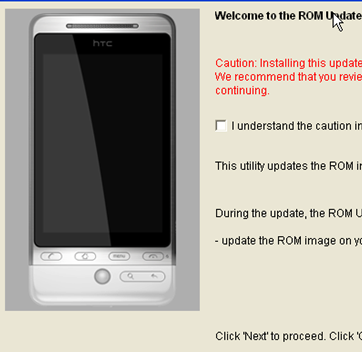 HTC Hero users across Europe are reporting that a two-part OTA update is being pushed to their devices. The first update addresses some bug fixes and system updates; but the second, OTA_Hero_HTC_WWE_3.32.405.1_R-2.73.405.93 is without a doubt the chocolate-éclair goodness Hero users have been salivating over for the past few weeks. One of our Danish readers tipped us that his hero had been updated, and was kind enough to provide us a few screenshots. Update 1: it's another 1.5 update, though at 102MB and requiring a wipe. We jumped the gun a bit - apologies for giving you false hope. 1) The phone sold out nearly everywhere, right away. Personally, I went to 3 stores and called 2 more to try to find one on launch day, without luck. I managed to order one from Sprint, but within 2 days of launch they were reporting being sold out online as well. 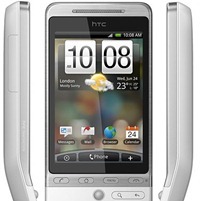 "HTC will be providing a free update to Éclair for European HTC Hero variants.